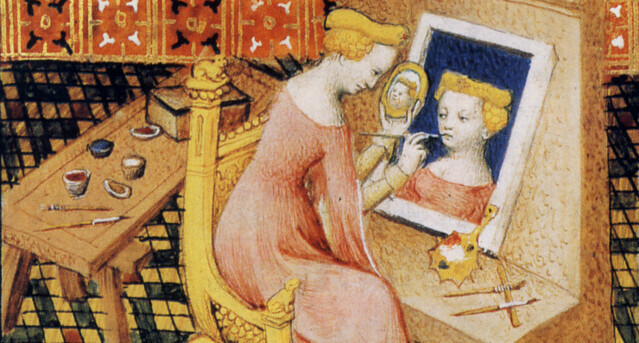 Anonymous, Marcia Painting Self-Portrait Using Mirror (detail), in Giovanni Boccaccio’s De Mulieribus Claris, c. 1403. Bibliothèque Nationale de France. 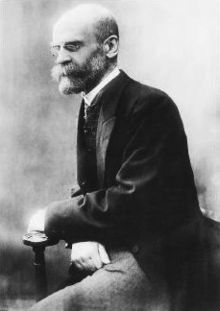 As we snap that selfie, we might spare a thought for David Émile Durkheim; he died on this date in 1917. A French sociologist, social psychologist and philosopher, he formally established the academic discipline and—with Karl Marx and Max Weber—is commonly cited as the principal architect of modern social science and father of sociology. – Durkheim, Sociology and philosophy (1911), D. Pocock, trans. (1974), p. 51.